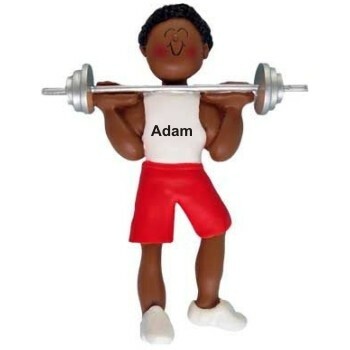 Whether he's a dedicated to pumping iron or doing it as training for another sport, he'll love the African American male weight lifter personalized Christmas ornament that is handsome and colorful. It's one of or many quality African American ornaments personalized by hand for every occasion. Encourage him to reach his fitness goals with the male weight lifter Christmas ornament personalized with his name and the year. 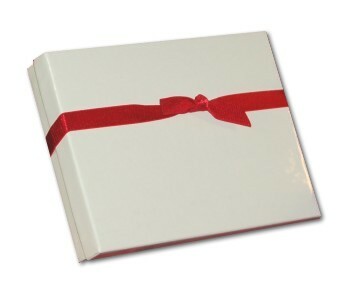 It includes our display cord and ships in our handsome velvet gift and storage bag.